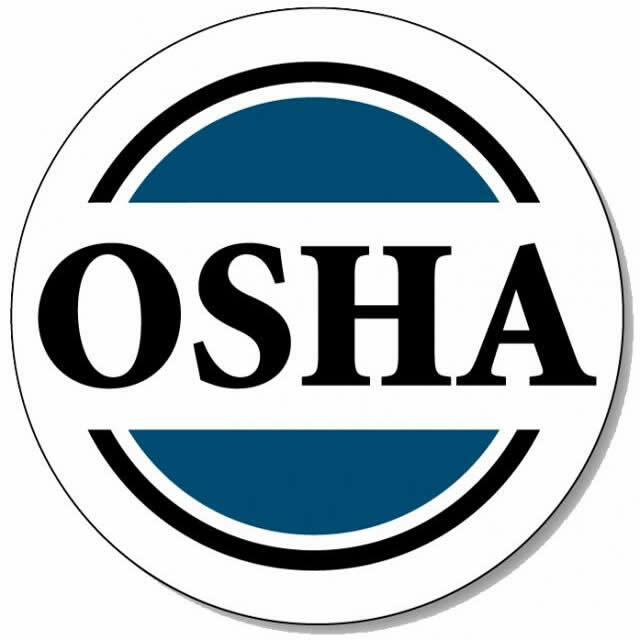 The Occupational Safety and Health Administration (OSHA) issued a new final rule requirement regarding electronic record-keeping. Below is the information you need to help protect your organization. The U.S. Occupational Safety & Health Administration (OSHA) has issued a final rule that (among other things) requires certain employers to electronically submit injury and illness data. Establishments with 250 or more employees in industries covered by the recordkeeping regulation must submit information from their 2016 Forms 300A by July 1, 2017. These same employers will be required to submit information from all 2017 forms (300A, 300, and 301) by July 1, 2018. Beginning in 2019, the information must be submitted by March 2.